The Wolf Jet Classic II is one sweet ride! 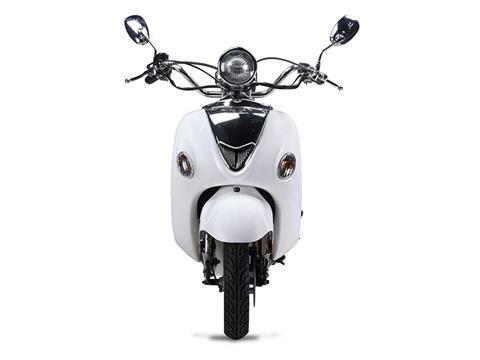 Retro styling, smooth riding, and plenty of room for a passenger, this scooter has it all! 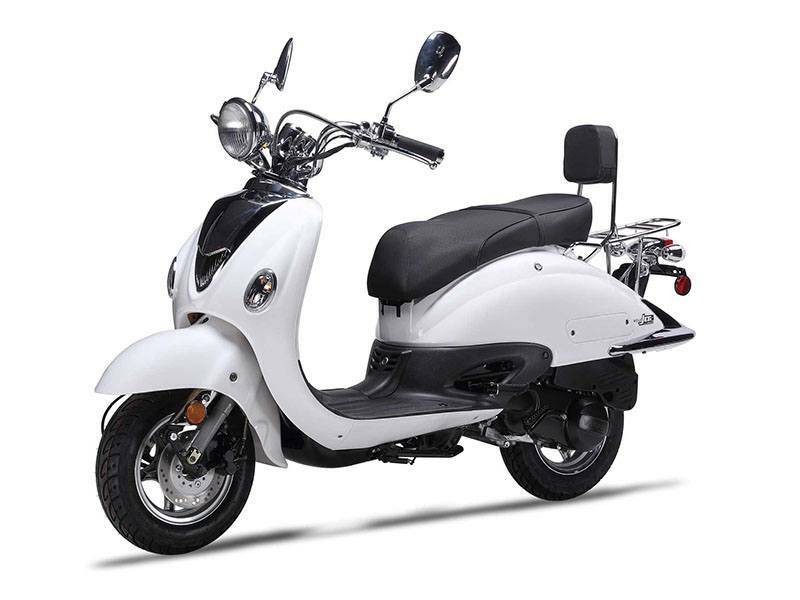 Featuring a 150cc 4-stroke engine this classic is anything but slow! Getting 80-90 MPG you’ll be looking’ good and saving money! 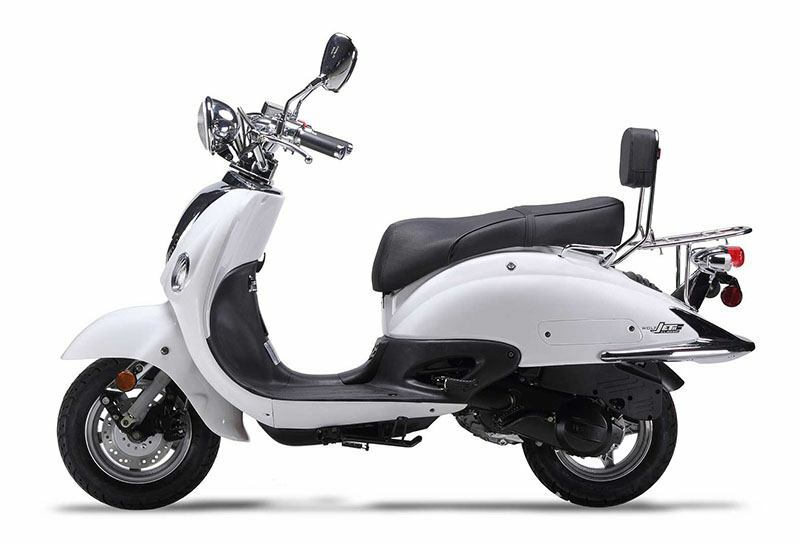 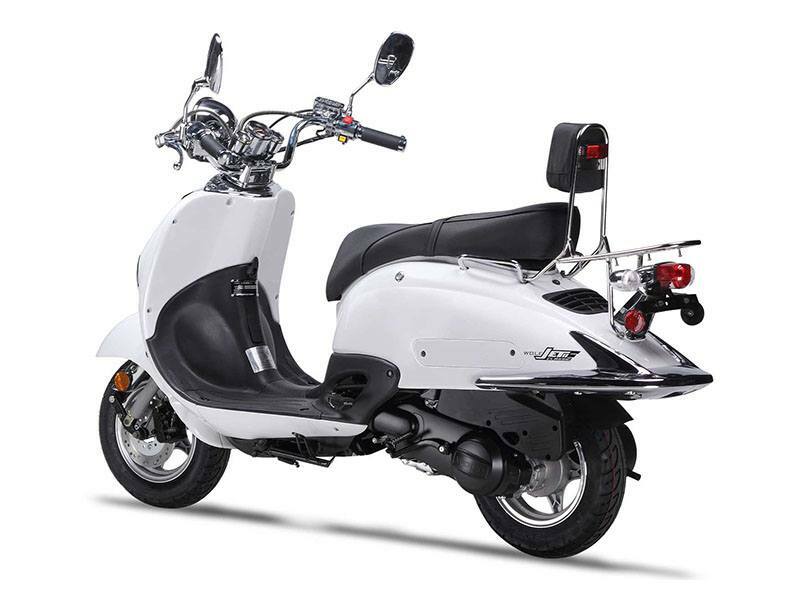 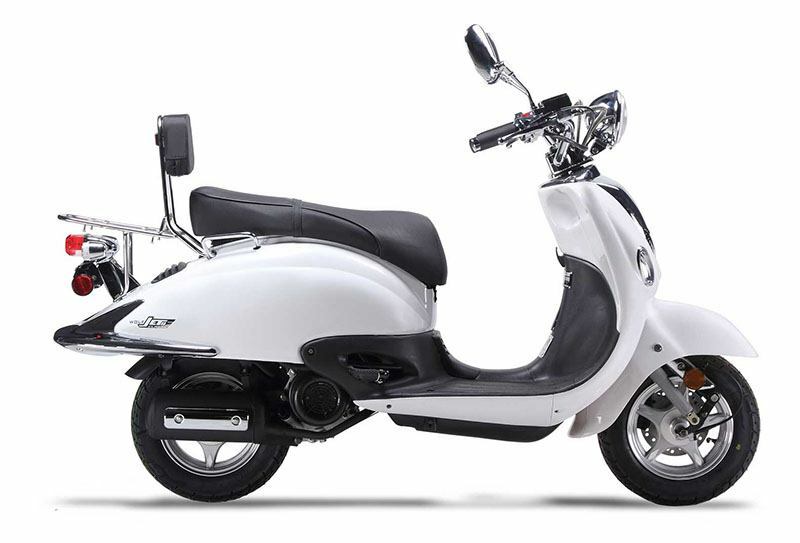 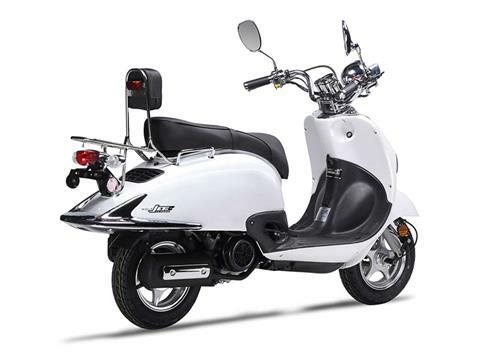 Also available in a 50cc, the Jet Classic.